Get quality pest control services from Reaper Pest Management in Beecher, IL. 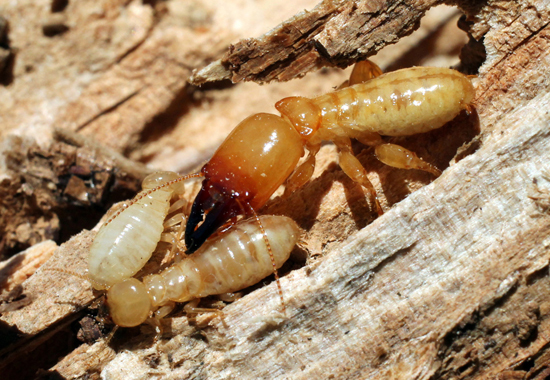 Owner and termite specialist, Darren May, is a licensed and bonded local exterminator who can take care of your pest problems at very reasonable rates. 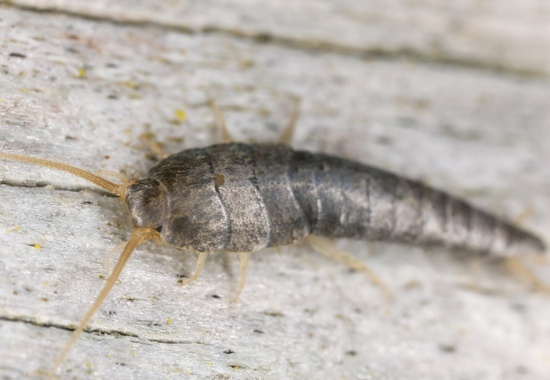 Whether you have termites devastating your wooden floors or have rats infesting your home’s crawl spaces, you can count on him to provide efficient and hassle-free pest control solutions. After working almost 20 years for other pest control companies, Darren May decided to strike out on his own. 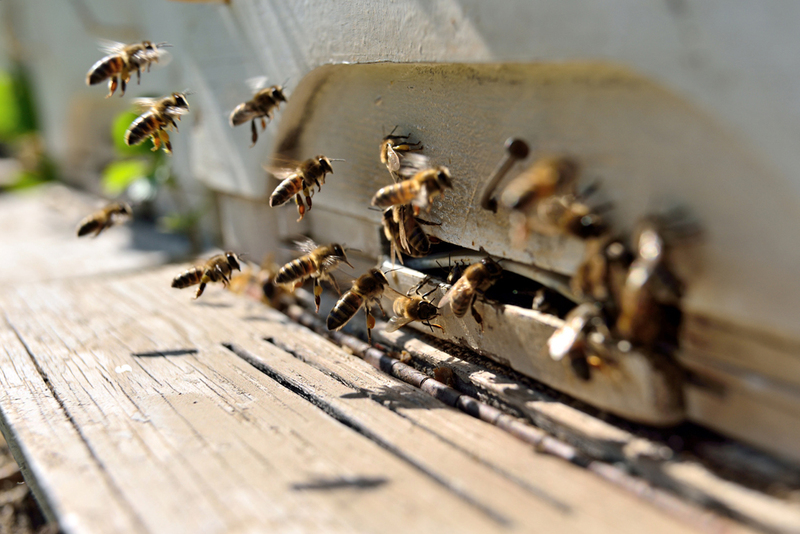 Establishing the company in 2010, he has since been serving the residents of Beecher, IL and the surrounding areas with exemplary pest control services. Darren also takes pride in personally talking to his clients about their pest control needs. When you call Reaper Pest Management, he can guarantee that you’ll be dealing with your exterminator from the get go. 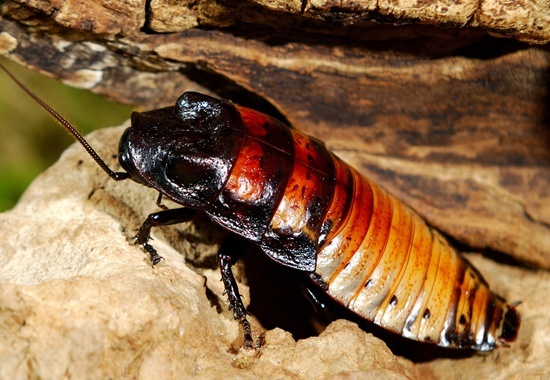 Are creepy crawlies and critters the stuff of your worst home nightmares? Let the pest control specialist at Reaper Pest Management help you sleep easier by getting rid of them. Dial (708) 220-9902 to learn how to take full advantage of his no-fuss pest control services and solutions. Copyright © Reaper Pest Management, 2017. All rights reserved.